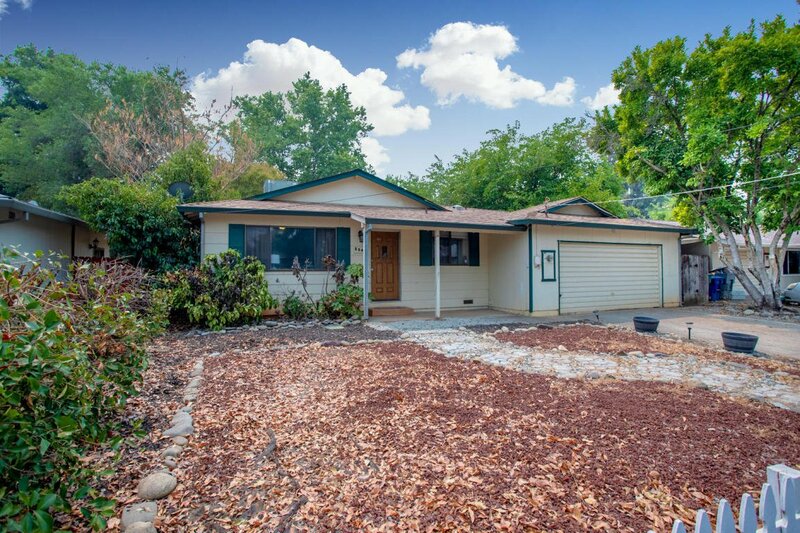 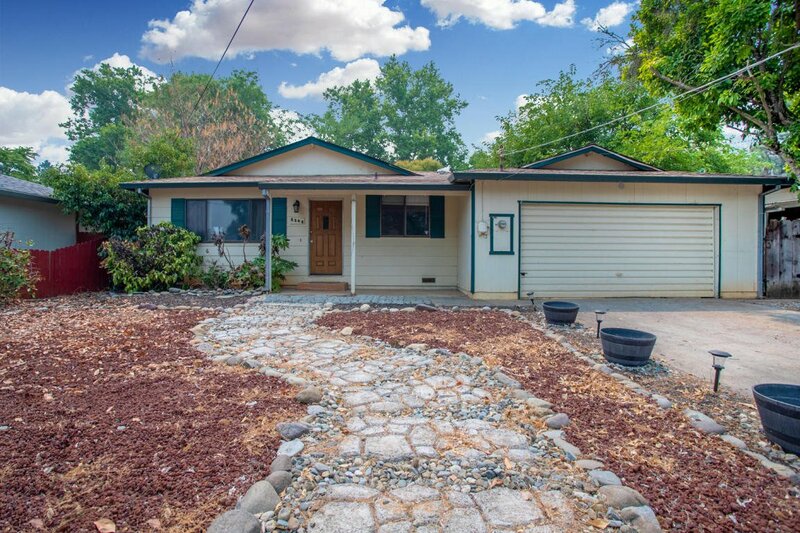 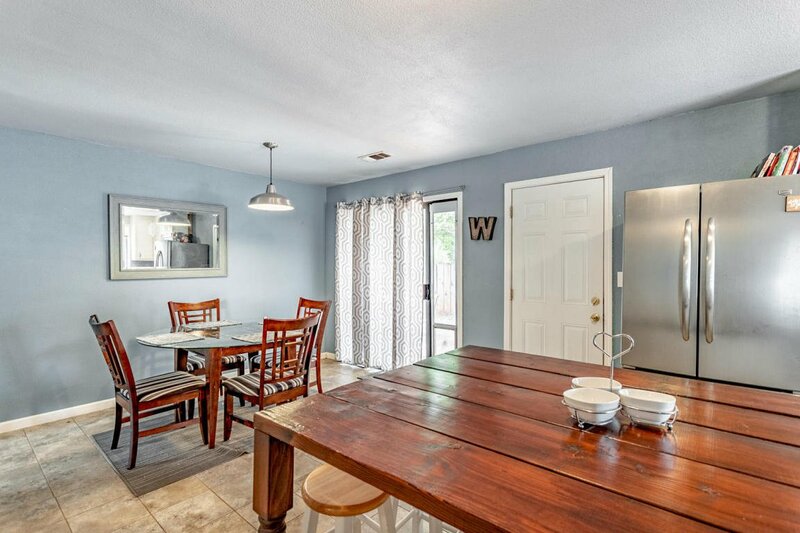 Great home located just minutes from shopping and restaurants! 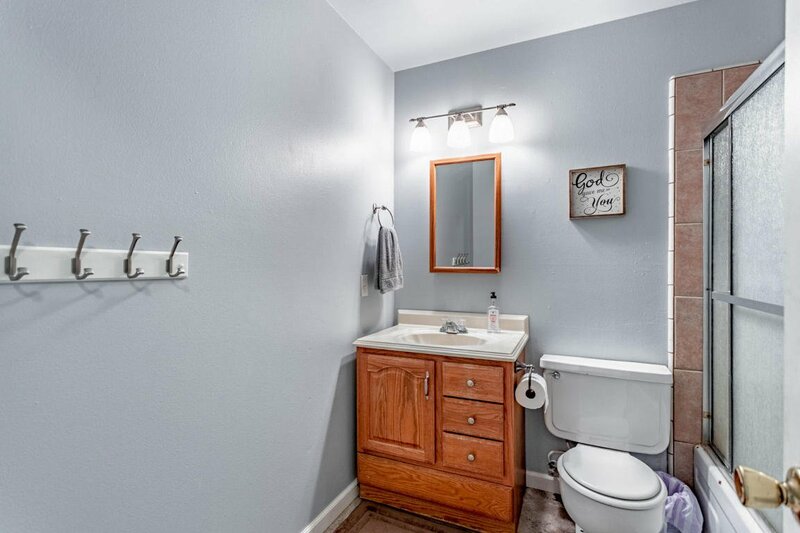 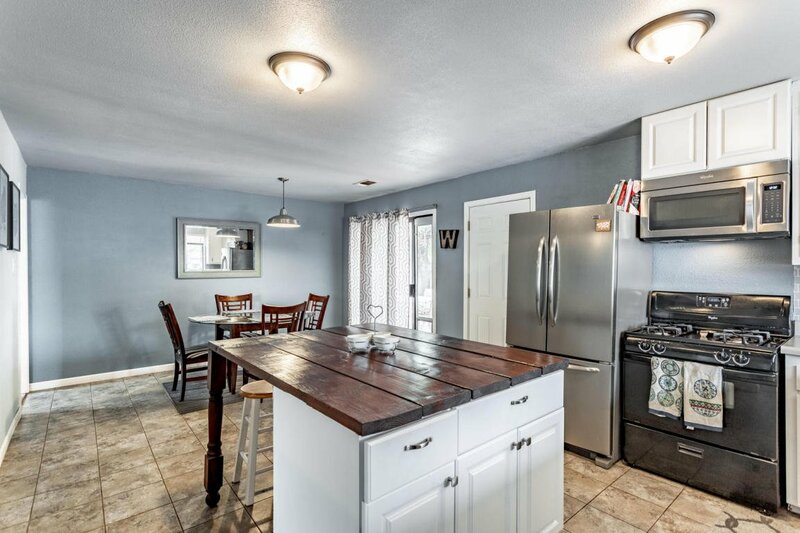 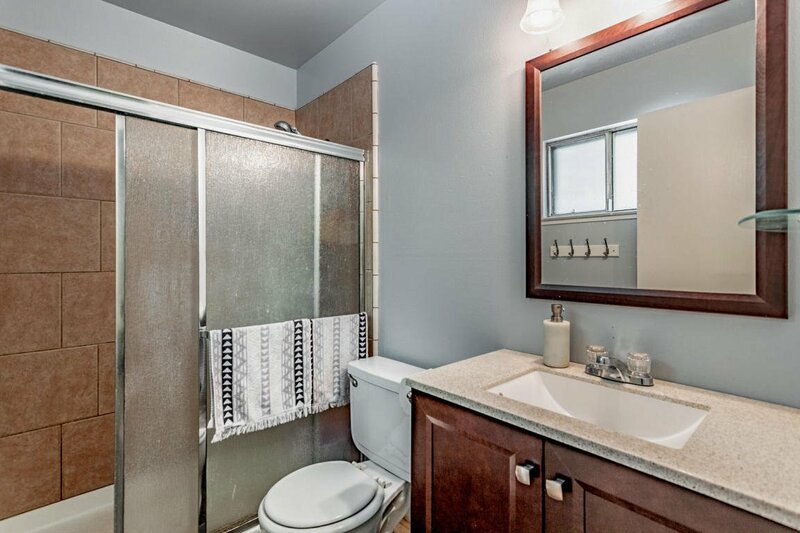 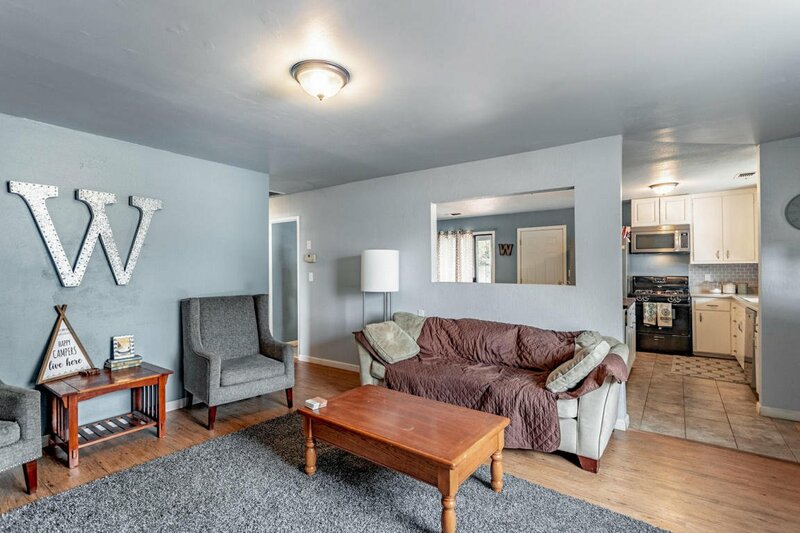 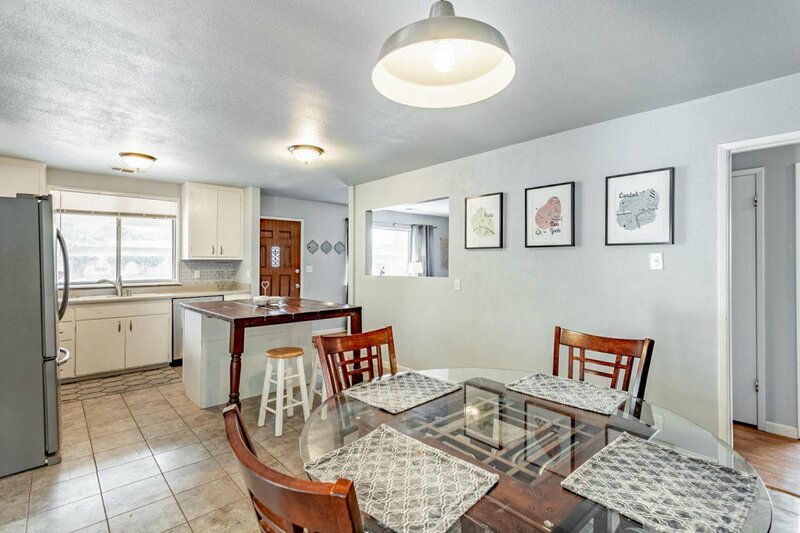 Attractive upgrades throughout including flooring, fixtures, paint and appliances! 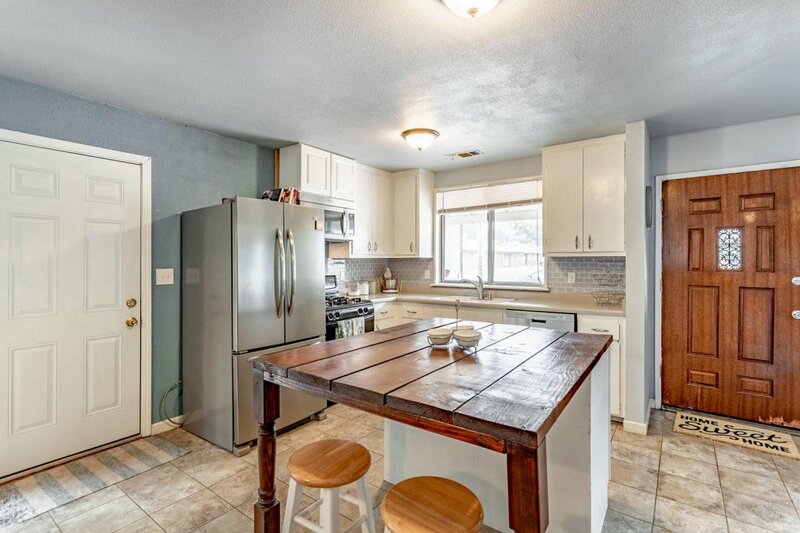 Bright and open kitchen featuring a custom breakfast bar and dining area. 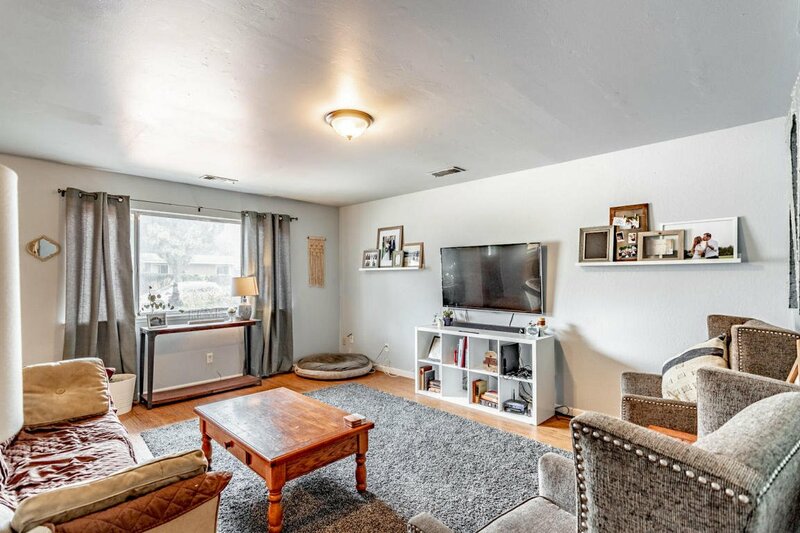 Cozy living room with wood floors. 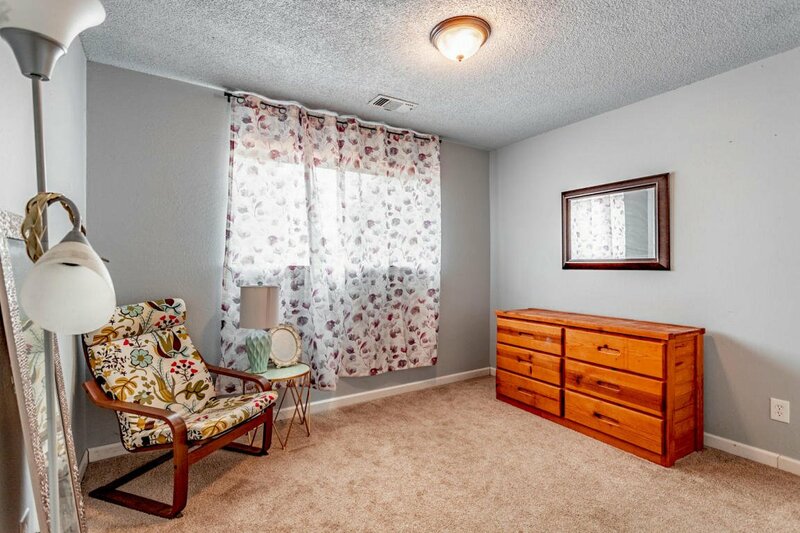 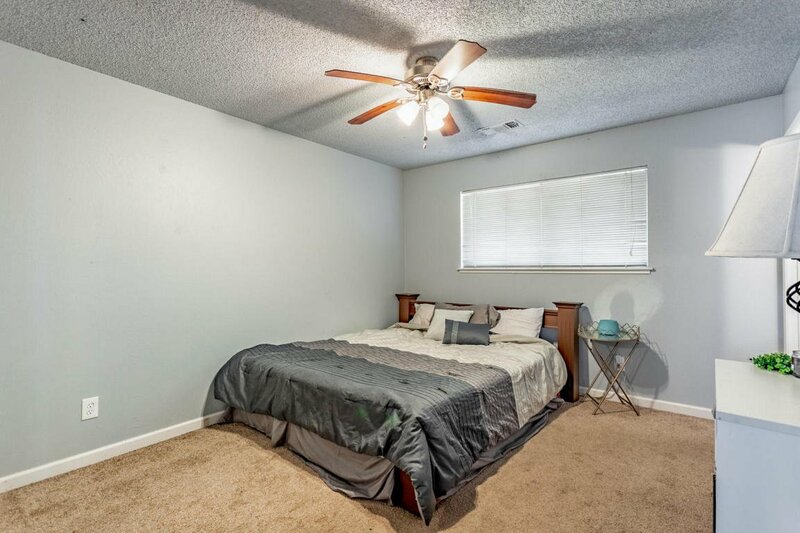 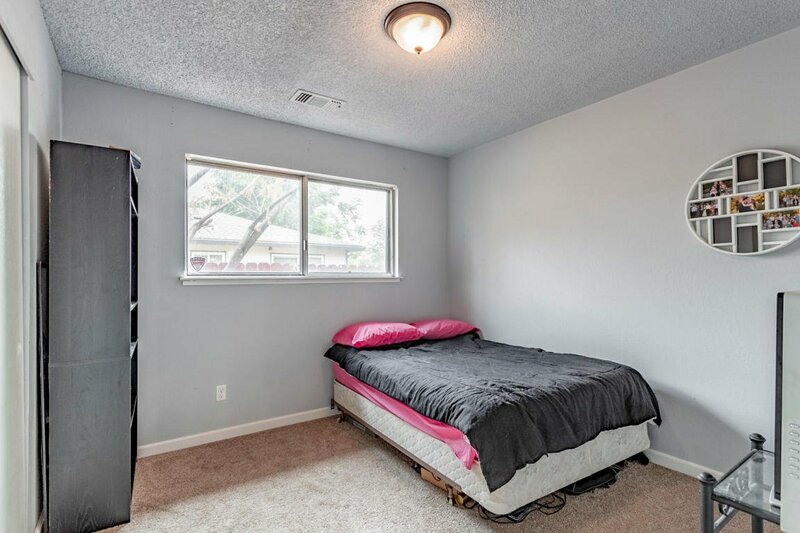 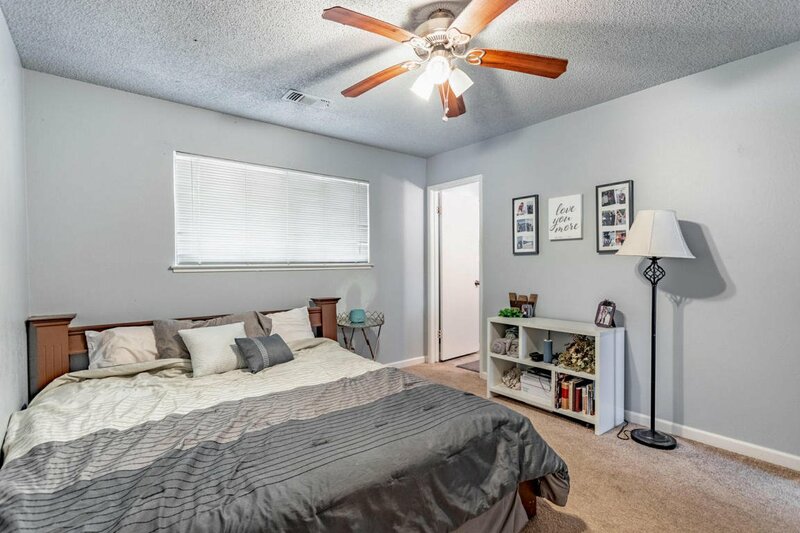 Spacious master bedroom complete with a ceiling fan and updated bathroom. 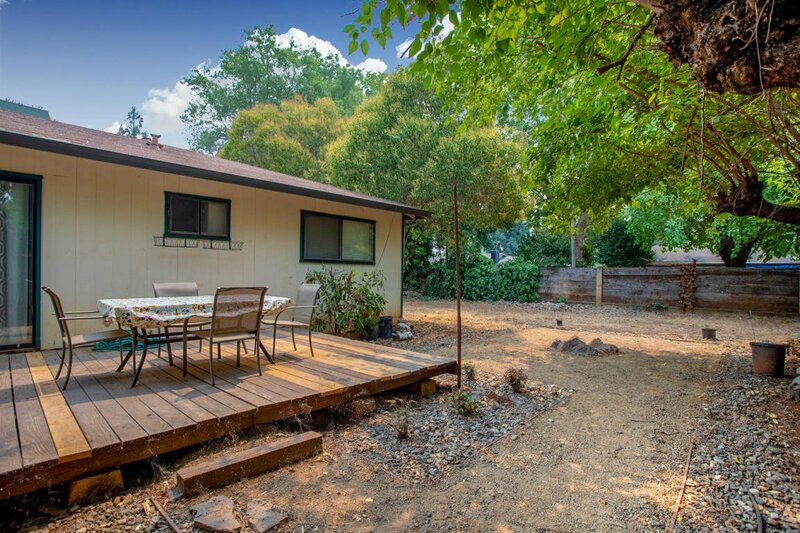 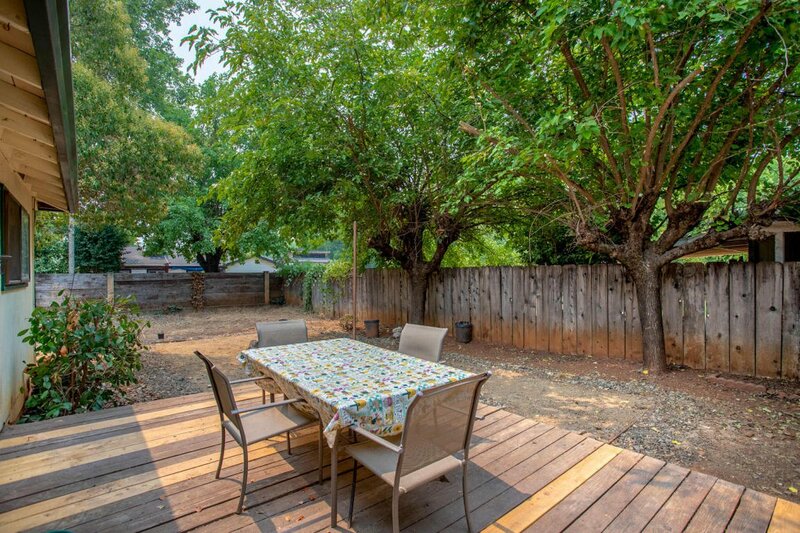 Enjoy entertaining on the deck overlooking the fenced yard.